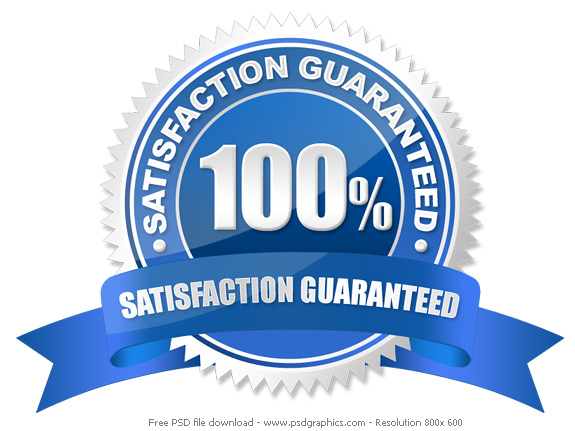 We Proudly offer quality service at an affordable price. 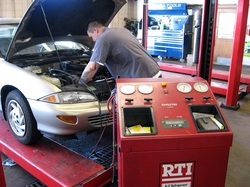 At Chuck's Auto, we employ technicians who are trained and certified to service your vehicle. Drive a late-model or foreign vehicle? No problem! We have Master Certified technicians who are continually updating their skill-sets and acquiring the latest tools to get the job done right the first time every time. Some of our most frequent services are listed below. If you don't see what you need or have a question, please call us at (616) 454-8330. We want to help you make your repair affordable - ask us about using used or remanufactured parts for your repair. We offer Financing with 6 and 12 month programs available. Call us today, or Click the Link Below to See if you Qualify!